Why it matters: Self-driving cars are slowly gaining traction but they’re coming under fire over safety concerns. Apple’s first self-driving car crash isn’t their fault, but it does follow a trend of self-driving cars being rear-ended. Experts hypothesize this is because the cars' AI is more cautious than humans, so they behave slightly differently. 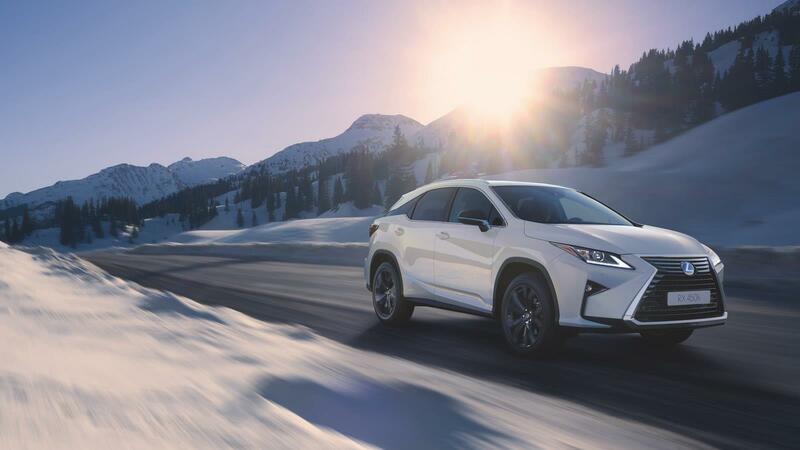 The car in question was a Lexus RX450h SUV equipped with Apple’s sensors and hardware, and it was traveling at less than 1mph when it was rear-ended by a human-driven Nissan Leaf traveling at 15mph. No one was hurt, though both cars sustained minor damages. The accident occurred at 3pm last Monday in Sunnyvale California, as Apple’s vehicle was attempting to merge onto the notoriously congested Lawrence Expressway South from Kifer Road. The conditions at the time were sunny and generally ideal for a drive. The accident, while attributed to human error, is only the latest in a string of self-driving cars being rear-ended (all of which weren’t the software’s fault). Google’s offshoot Waymo seems particularly prone to this problem and being rear-ended while merging has almost become a regular problem for them. Experts have hypothesized this is because self-driving cars are programmed to be more cautious than human-driven ones, so they behave slightly differently. Distracted human drivers think that they’ll be more aggressive and travel faster than they do. In the future, perhaps self-driving cars will be programmed to act more human-like to circumvent this problem. Apple's Lexus is one of their 66 self-driving vehicles on the road, and it forms part of their long rumored "Project Titan." While very secretive, it is suspected Project Titan is aimed to either have Apple manufacturing a self-driving car, or to develop an add-on pack that standard car manufacturers can add on to their lineup. How successful they've been so far is unknown, but it's confirmed that Apple has partnered with Volkswagen to transform the Volkswagen's T6 vans into self-driving shuttles for Apple employees at their Cupertino campus. That project is meant to be complete by the end of this year, but rumors are it will extend into 2019 and will require a backup driver in the front seat.